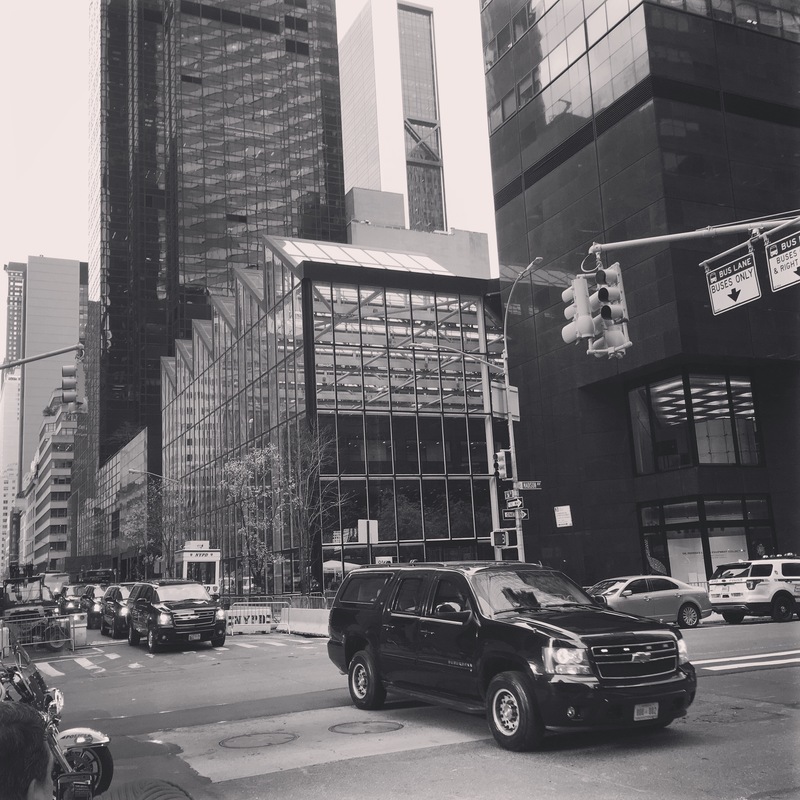 This entry was posted in NYC and tagged architecture, Art, Fashion, NYC, Photography, trump. Bookmark the permalink. This is a pretty neat picture!